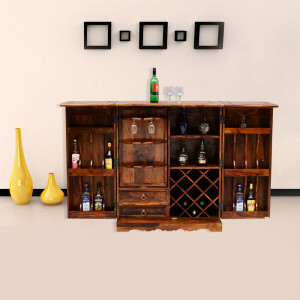 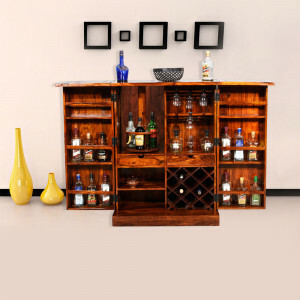 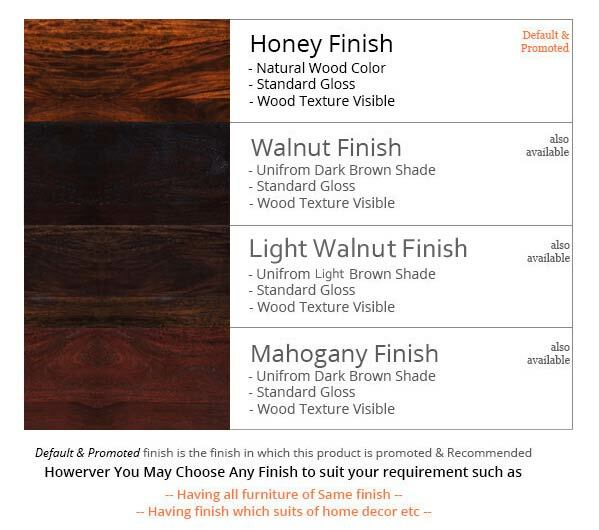 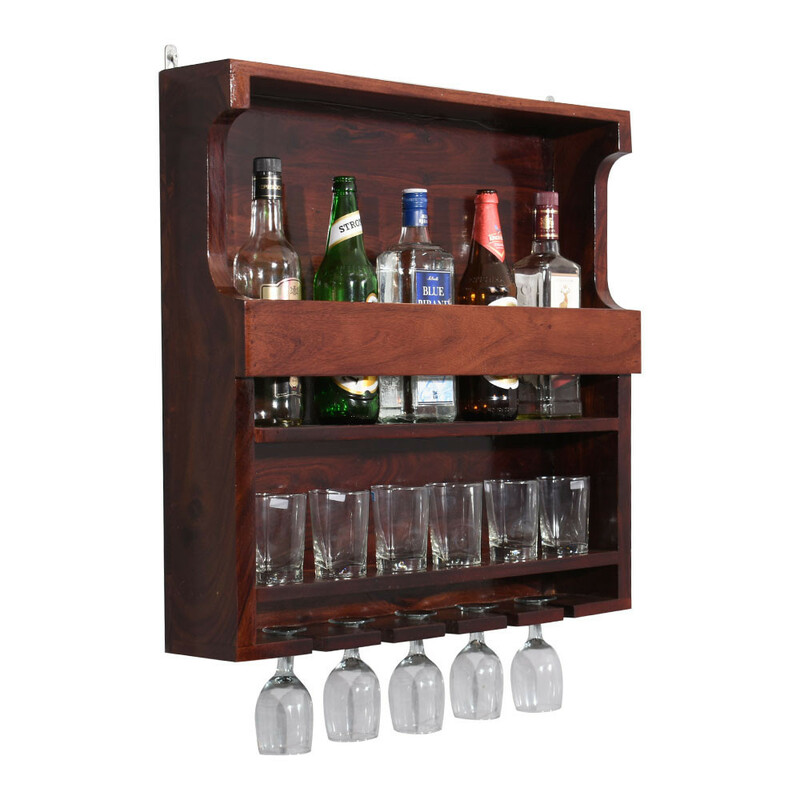 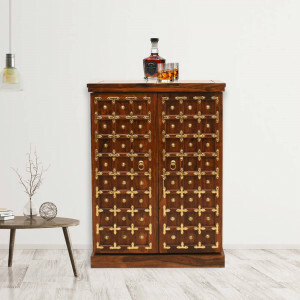 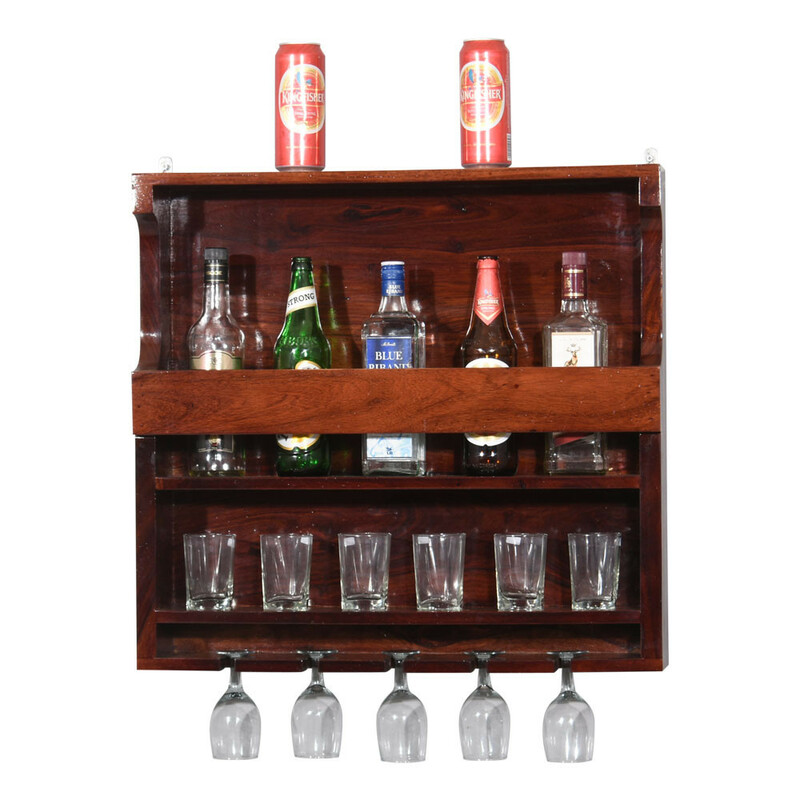 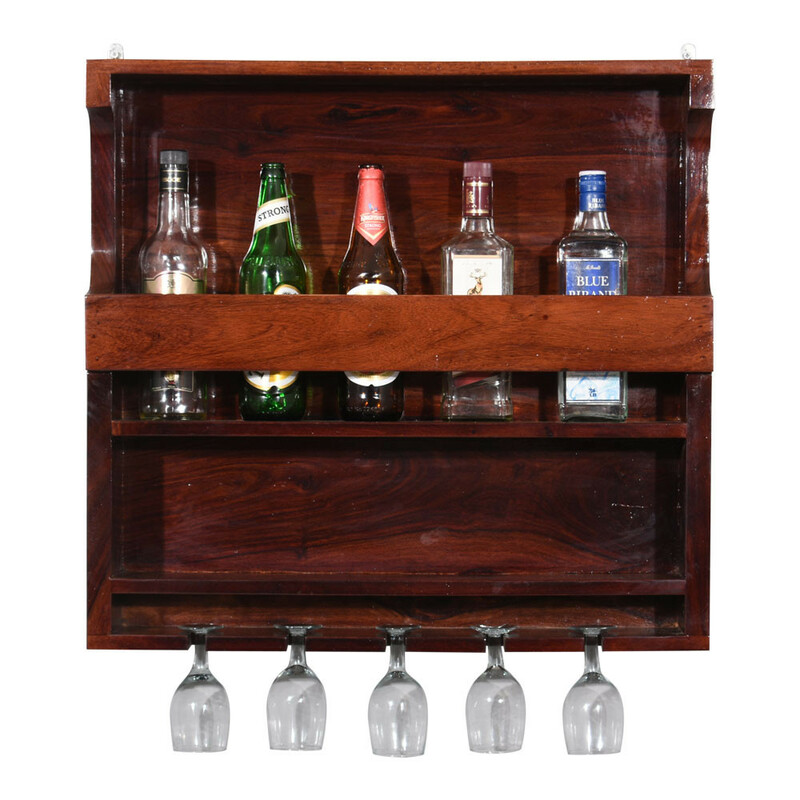 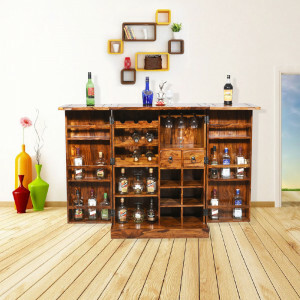 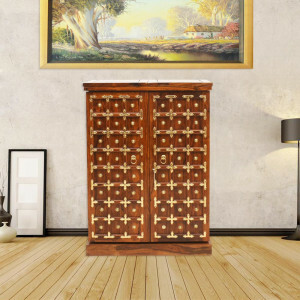 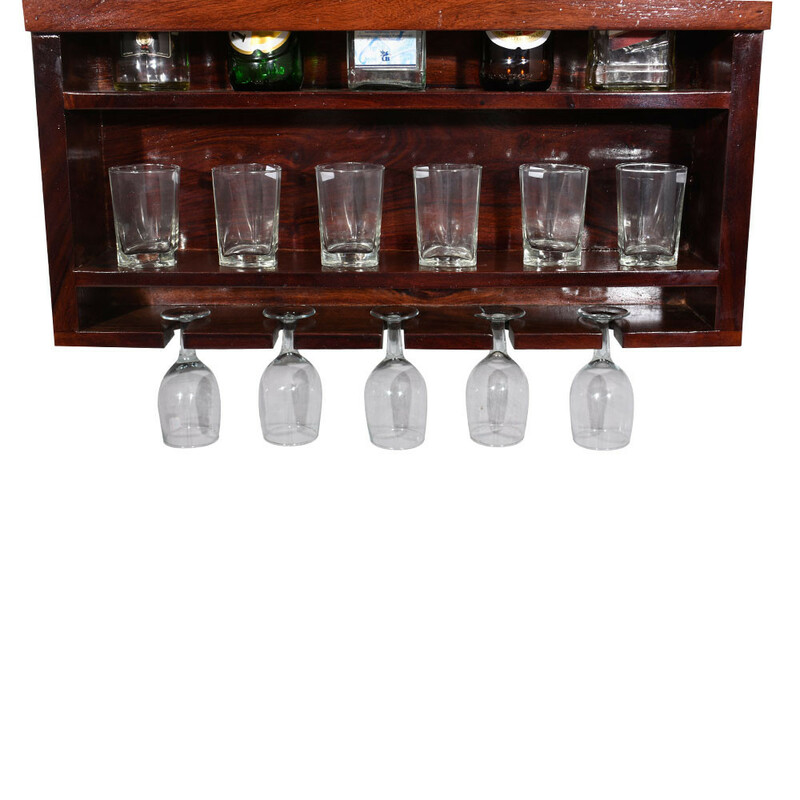 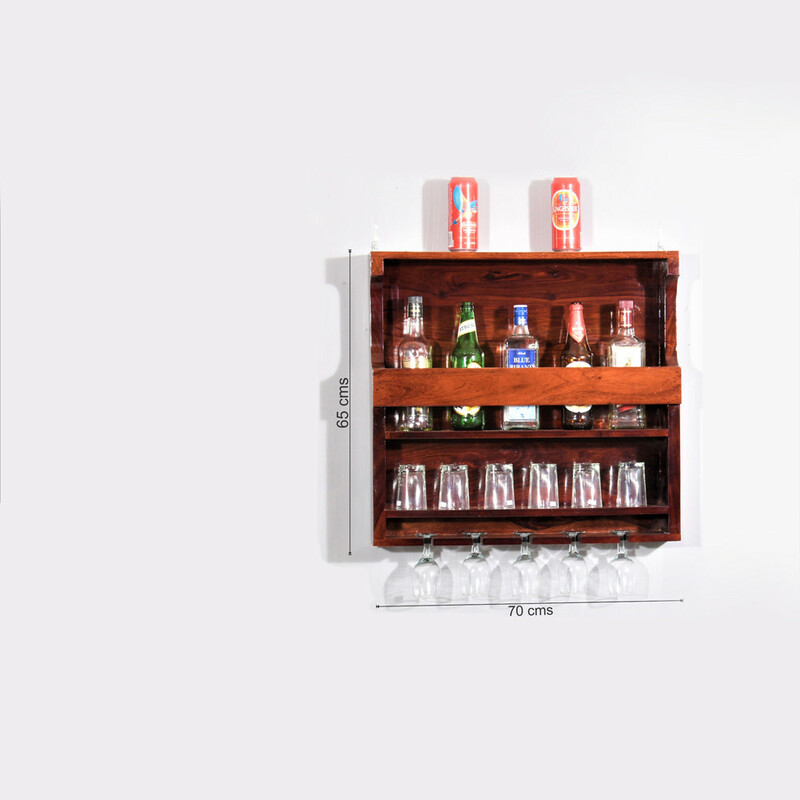 Traditional And Regular Wall Hanging Design Bar To Suit Every Home. 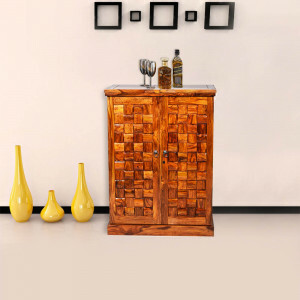 It’s An Art Of Indian Handicraft Made In Hardwood. 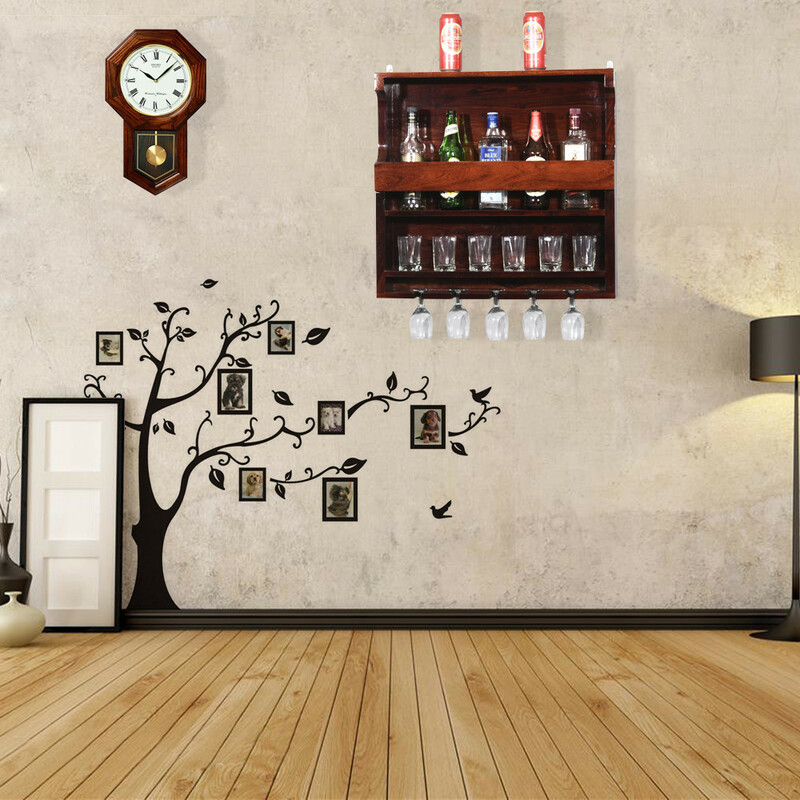 Suits Your Everyday Decor.